Why Did Wilder Balter Need a Community Reminder System? 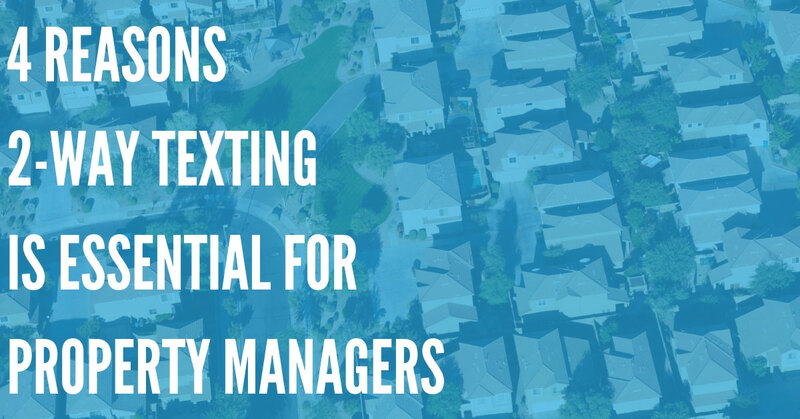 Wilder Balter had each property manager typing up messages and hand delivering them to residents which consumed a lot of time and resources. 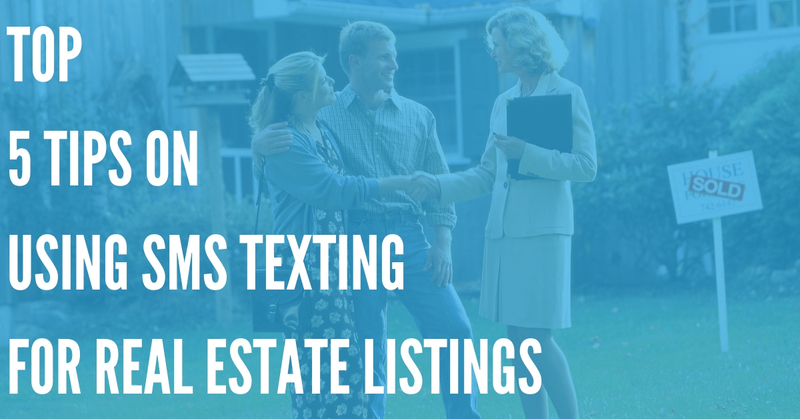 The search for an easier solution to notify all residents brought them to DialMyCalls' community reminder service. Why Did Wilder Balter Choose DialMyCalls? Wilder Balter liked the features that DialMyCalls offered. They love sending out a phone blast, hitting everybody without having to go door to door. What Features Do Wilder Balter Utilize? Wilder Balter likes the variety of ways to communicate with calls and emails instantly. In bad weather – messages advising to not go out, meetings at clubhouse, reminders about events, notifying about power outages, contractors coming to a specific building, water shutoffs, parking for snow removal, emergencies advising them of anything they should be aware of, reminders about social activities like a BBQ, yoga classes etc. "[We] Looked at a few different services and cost was comparable but felt the DialMyCalls site was the most user friendly for sure and it was much easier to get a hold of someone on the phone with questions. On a scale of 1-10, I'd give it a 10." 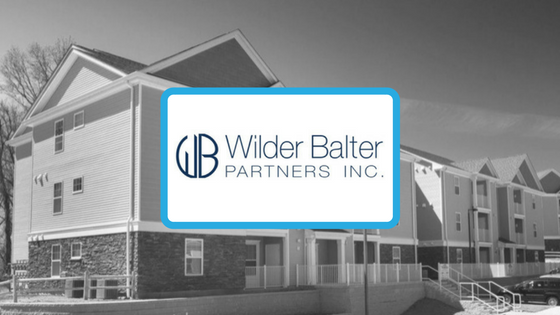 Wilder Balter Partners, Inc. is a leading residential real estate development firm located in Westchester County, New York. 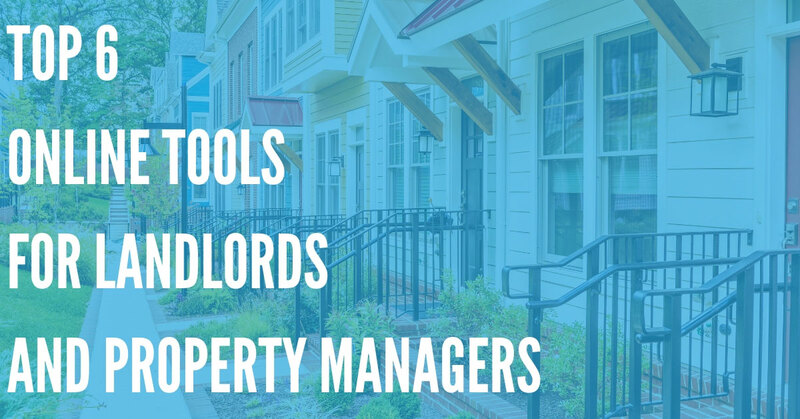 Over the last 30 years, WBP and its affiliates have helped to shape the residential landscape of the Hudson Valley. For more information on how you can set up your own community reminder service, please contact us today!